Yum. I absolutely love this cake. 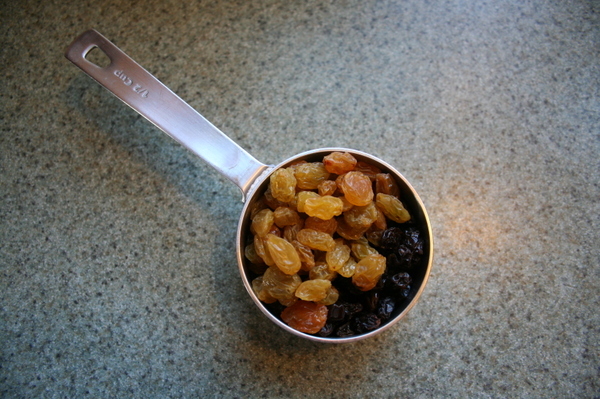 It's moist and chewy with raisins and coconut and shredded carrots, and the frosting is smooth and creamy...and cream-cheesey...with a nice zing from the lemon juice. 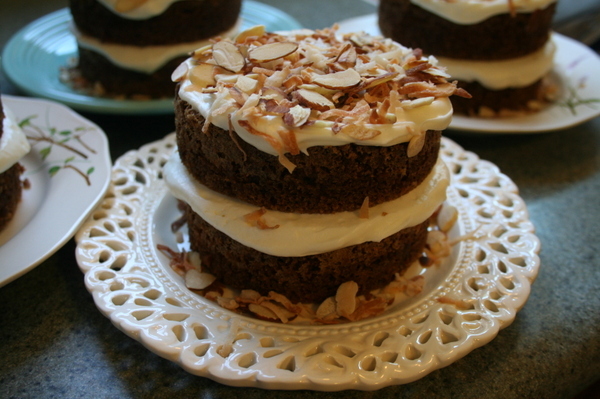 When I saw that Amanda of slow like honey had chosen Bill's Big Carrot Cake for this week's Tuesdays With Dorie recipe, I was delighted. 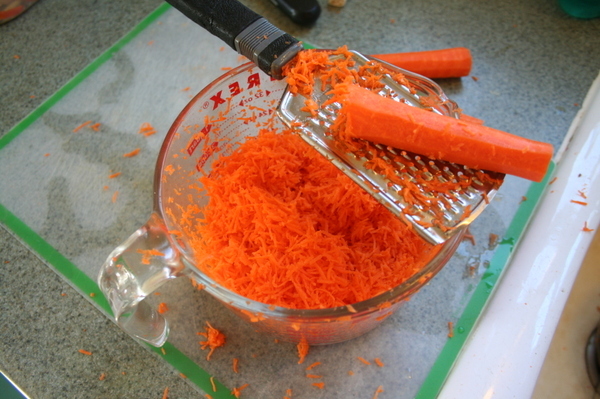 I love carrot cake, and so does my husband who, coincidentally, is named Bill. It was kismet. I actually made the cake last week (rather than at the last minute on Monday as I'd done with my first two TWD challenges). My husband brews beer, and several of his beer-brewing squad were coming over last Thursday to brew up about 20+ gallons. 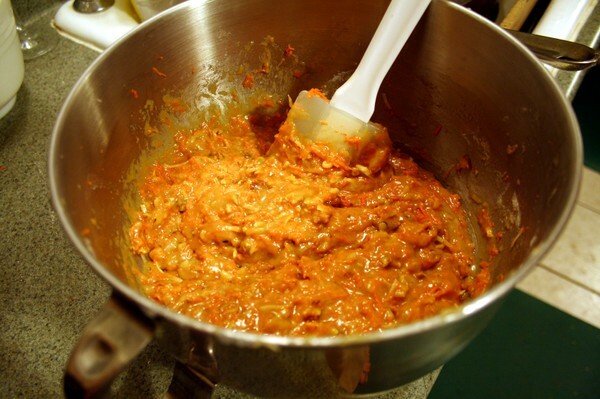 Bill was making spicy fish tacos for lunch, and what better to follow the inferno of a Red Thai Curry Paste (which I have to post here some time - it's so good) than something sweet and moist and soothing. I made mini cakes because I have 12 mini-springform pans that I haven't used in ages, and this seemed the perfect time to trot them out. And, since my mini cakes would be photographed, I decided (and I sort of blame Mari of Mevrouw Cupcake and her girly pink reversable cake plate for this) that I needed some cute interesting little inexpensive plates on which to display my mini cakes and other subsequent baked goods. So I also went shopping at The Christmas Tree Shop and got as many cute and pretty and interesting little plates as I could carry in the shopping basket. All I can say is it's a good thing I didn't grab a shopping cart when I walked into the store. I'd still be washing the price tags off 'em. The recipe is below, with my own notes typed in italics and embraced by parentheses. 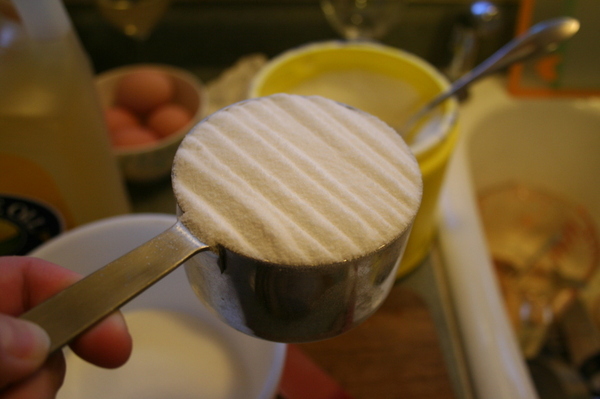 Whisk the flour, baking powder, baking soda, cinnamon and salt. 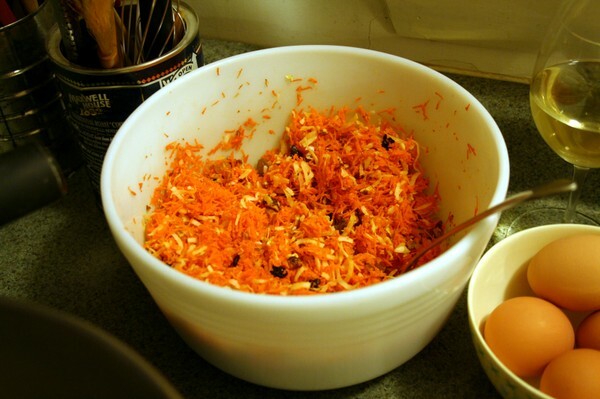 In another bowl, stir together the carrots, chopped nuts, coconut, and raisins. 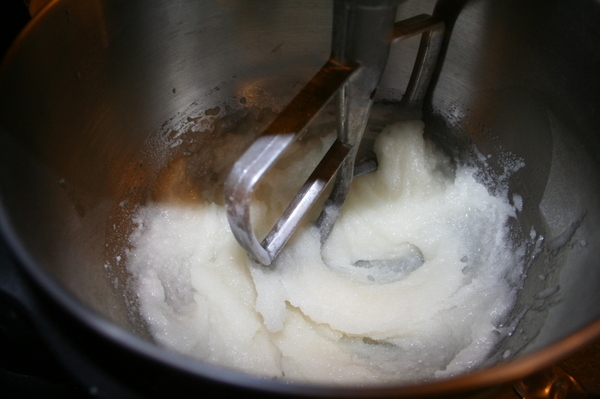 Working with a stand mixer, preferably fitted with a paddle attachment, or with a hand mixer in a large bowl, beat the sugar and oil together on a medium speed until smooth. 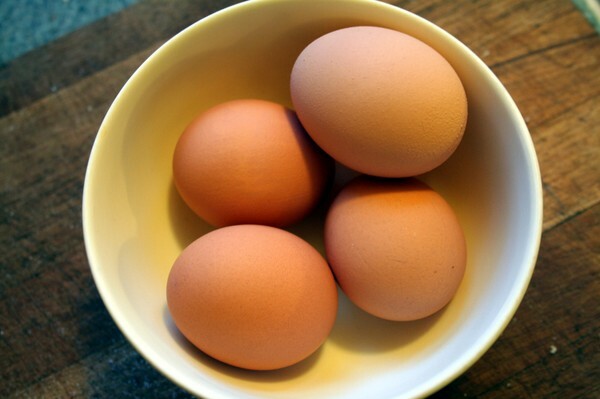 Add the eggs one by one and continue to beat until the batter is even smoother. 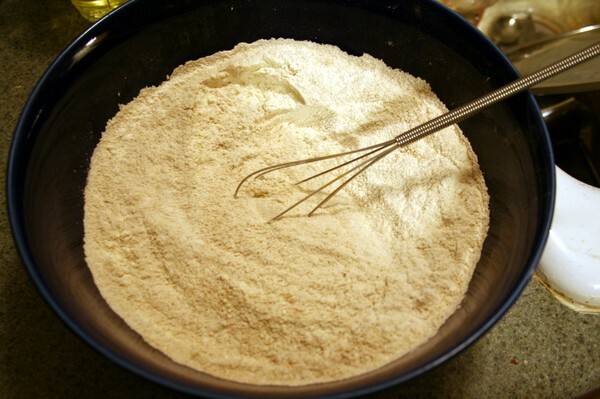 Reduce the speed to low and add the flour mixture, mixing only until the dry ingredients disappear. 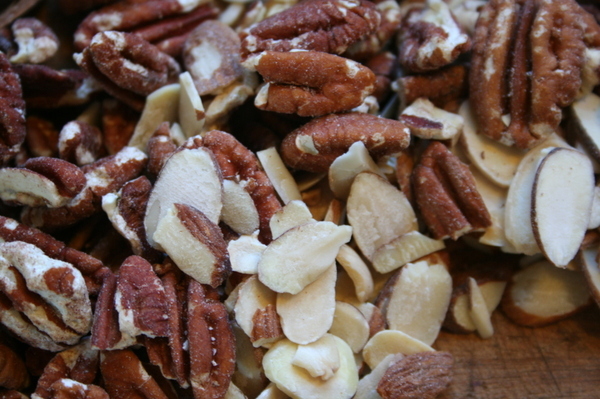 Gently mix the chunky ingredients. 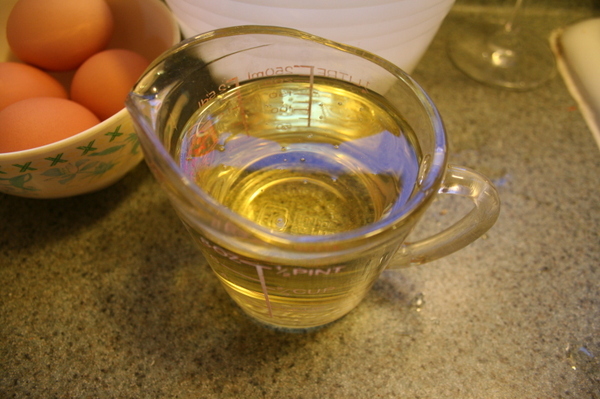 Divide the batter among the baking pans. 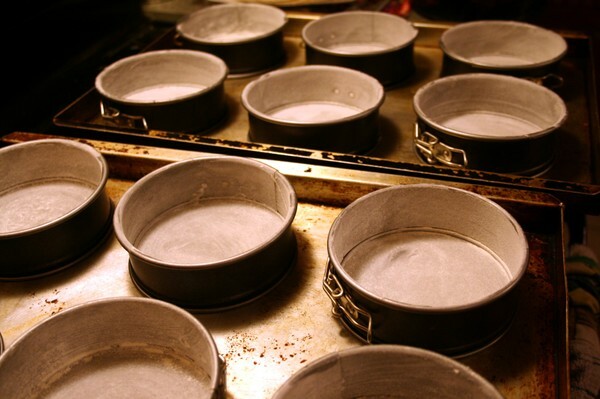 Bake for 40-50 minutes, rotating the pans from top to bottom and front to back at the midway point, until a thin knife inserted into the centers comes out clean. 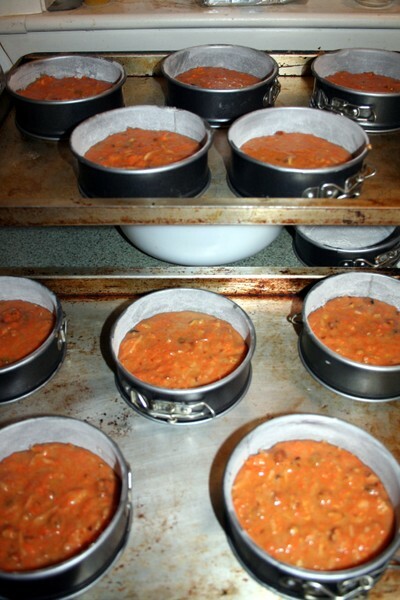 The cakes will have just started to come away from the sides of the pans. 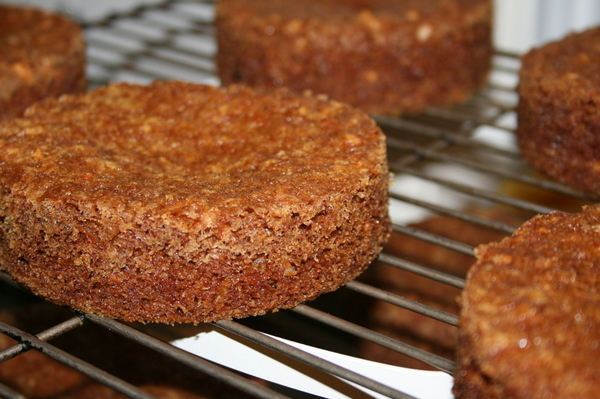 Transfer the cakes to cooling racks and cool for about 5 minutes, then run a knife around the sides of the cakes and unmold them. Invert and cool to room temperature right side up. 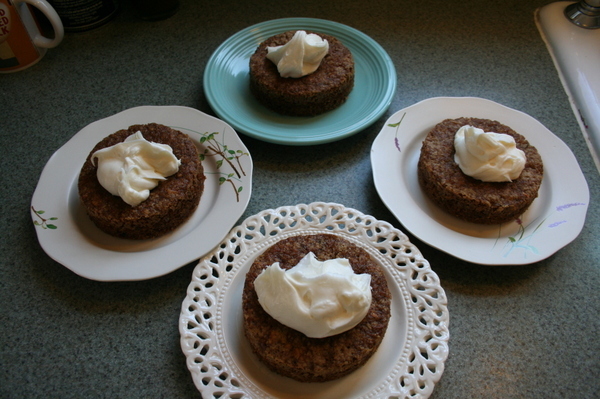 *I made the cakes last Wednesday night, and then made the frosting and assembled the cakes Thursday morning. 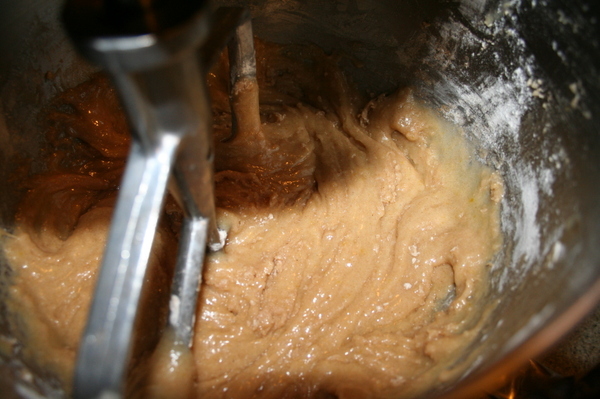 Gradually add the sugar and continue to beat until the frosting is velvety smooth. 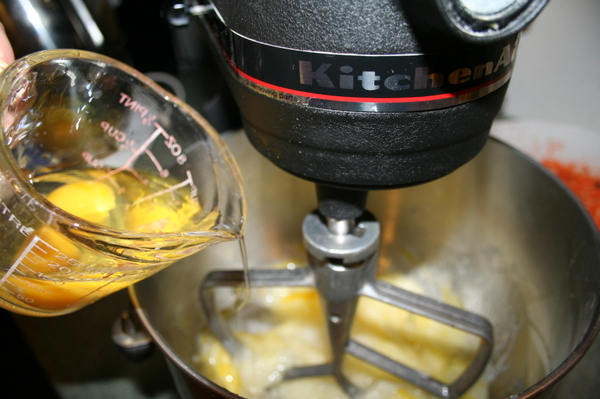 Beat in the lemon juice or extract. 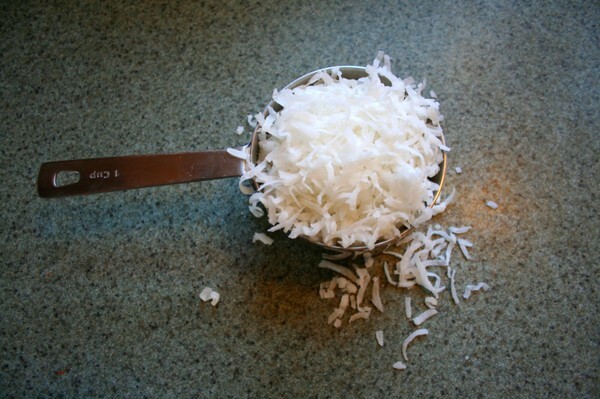 If you'd like coconut in the filling, scoop out about half of the frosting and stir the coconut into this portion. 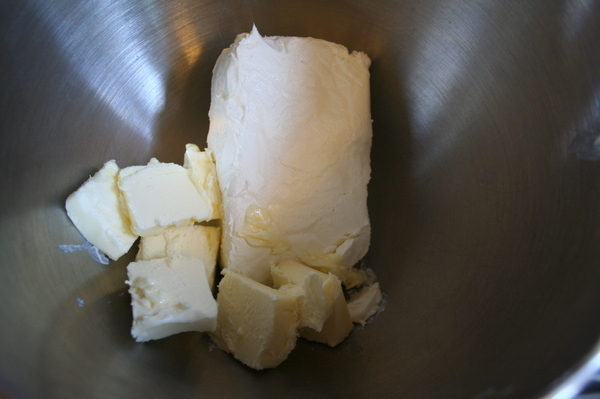 Put one layer top side up on a cardboard cake round or a cake plate protected by strips of wax or parchment paper. 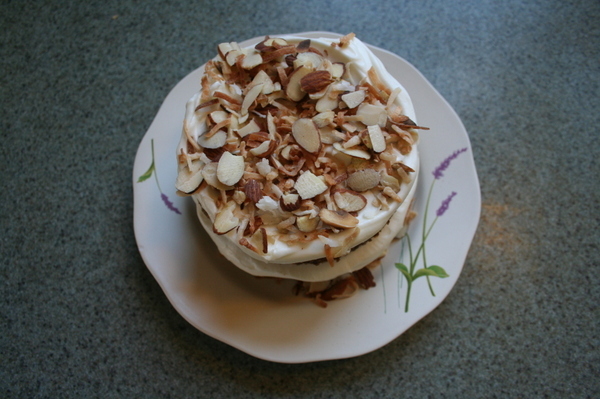 If you added the coconut to the frosting, use half of the coconut frosting to generously cover the first layer (or cover generously with plain frosting). 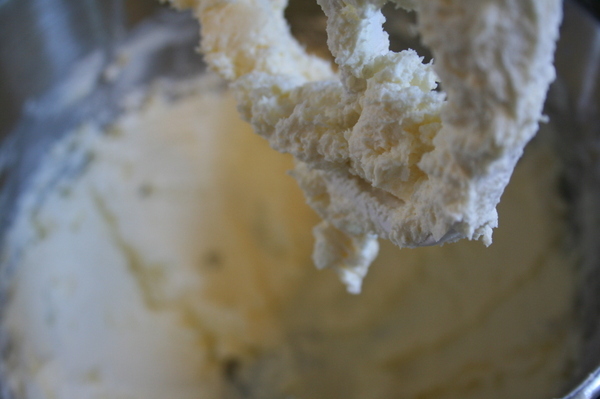 Use an offset spatula or a spoon to smooth the frosting all the way to the edges of the layer. Top with the second layer, this time placing the cake top side down, and frost with the remainder of the coconut frosting (or more plain frosting). 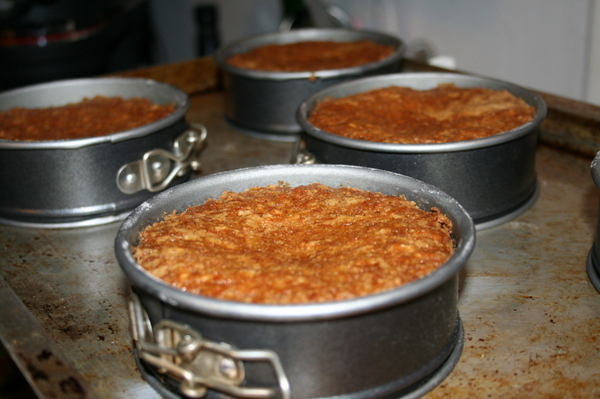 Top with the last layer, right side up, and frost the top - and the sides, if you want--of the cake. 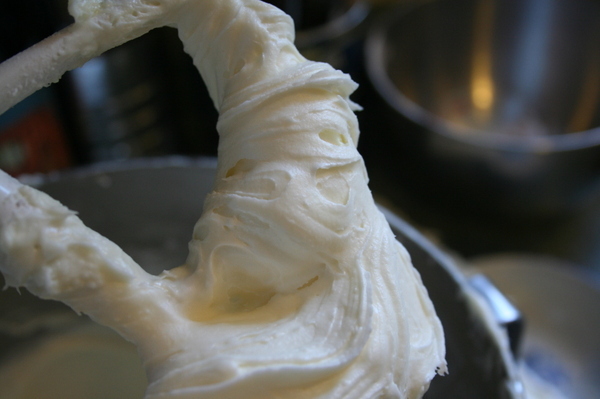 Finish the top with swirls of frosting. 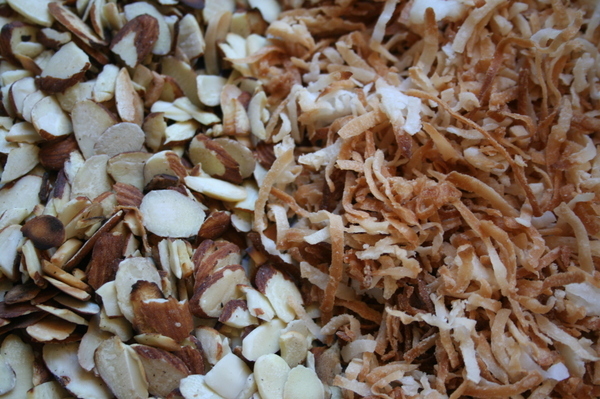 If you want to top the cake with toasted nuts or coconut, sprinkle them on now, while the frosting is soft. 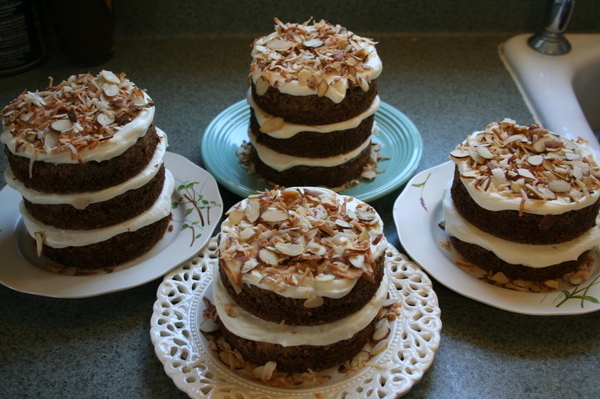 I used one of the 3-layer cakes for the guys on brew day. They were so full from the fish tacos, that they didn't devour the entire thing, which was good news for us. But what they ate - they LOVED. And brought the other one over to our friends across the street. Kathleen raved about it. On more than one occasion. My parents and my sister and her husband and two kids got most of the rest. But not ALL of the rest. 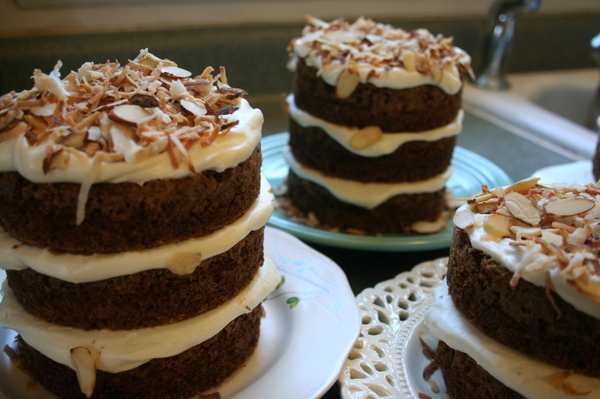 I think if I make this cake again (which, you know, I am pretty sure I will...a lot) in the mini springform pans, I'll double the frosting recipe. Even though the frosting/cake ration per bite was perfect, I still think I would like to see more of it on the cakes. But that's more a cosmetic urge than a culinary one. 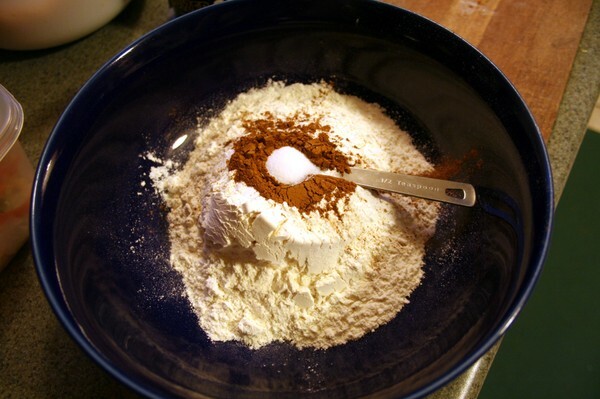 Now go check out what all the other TWD bakers have done with this recipe!